The House System promotes friendly rivalry and an element of competitiveness, within a fun and safe community. 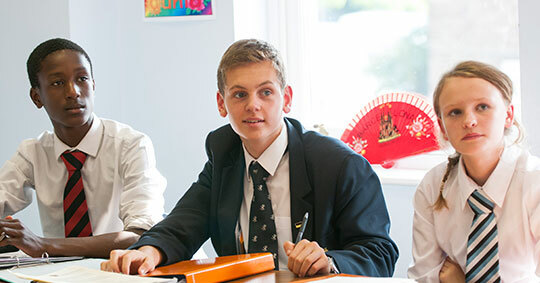 The House system is very important to us at St Hilda’s and offers several opportunities to facilitate each child’s potential by attending to their pastoral needs and supporting them as they advance throughout the school. It helps to create a positive atmosphere where everyone has the chance to participate and co-operate effectively. 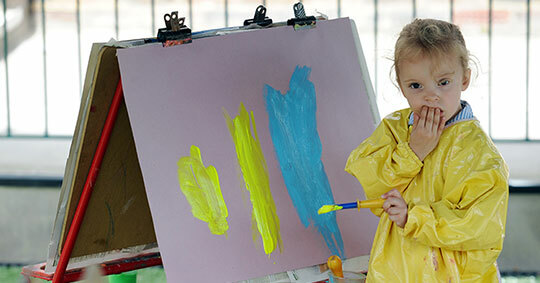 As well as a sense of belonging to their House, the House system presents a space for each child to grow and this is encouraged by embracing and nurturing talent, creating an environment of trust and respect, building the girls’ confidence, and helping them to take ownership of their actions. 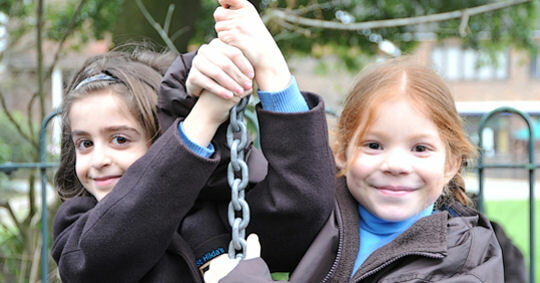 Having an identity beyond their form allows the girls to develop strong rapports with those in other year group. During regular House events, assemblies and activities, the girls are supported in how to communicate effectively with one another by sharing their own ideas and respecting those of others. 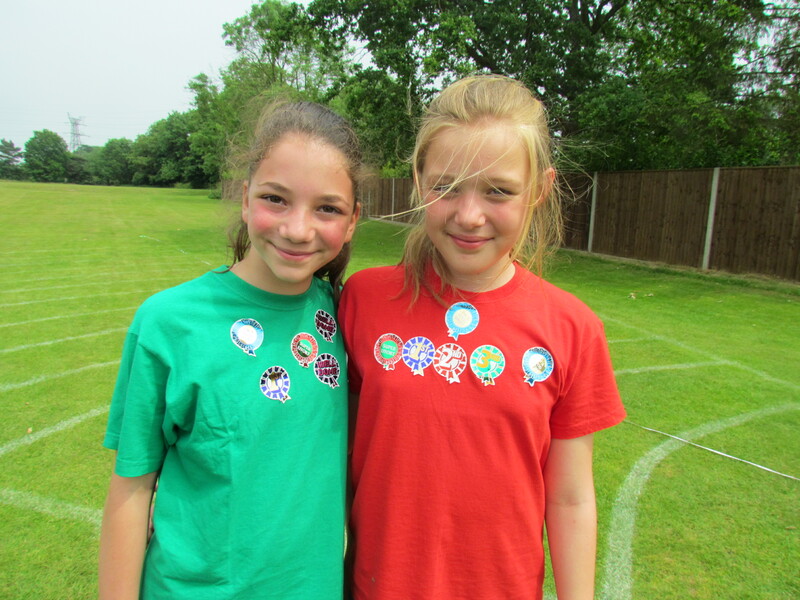 As well as promoting a sense of healthy competition and team spirit, the House system presents several opportunities for the girls to represent their House during House events and to take on new roles of responsibilities. The older girls thoroughly enjoy developing their leadership skills and setting an example to the younger ones who look up to their peers. The girls also spend time reflecting upon key values promoted within the school and are constantly striving to consider how to be their ‘best selves’ and how to demonstrate ‘responsibility, resilience and resourcefulness’ when participating in House events. 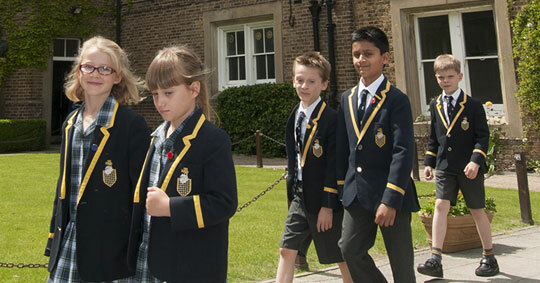 The House system looks at the ‘whole individual’ and has a significant impact upon the intellectual, social and emotional development of each child during their school life at St Hilda’s. Members of the wartime Prime Minister Clement Attlee's family attended St Hilda’s Kindergarten. His aunt was a teacher at St Hilda’s and his nieces also went on to attend. His grandson, Lord Attlee, still has close links with the school and visits from time to time. Herkomer was a famous Victorian artist. One of his favourite pupils lived in the original Victorian part of St Hilda’s before it was a school. St Hilda was the Abbess of Whitby in the seventh century. She was an early pioneer for female education.